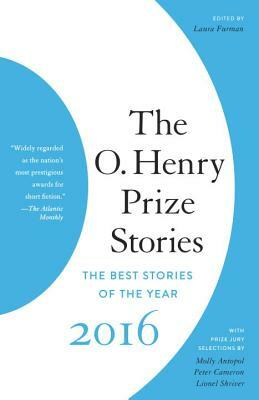 The O. Henry Prize Stories 2016 gathers twenty of the best short stories of the year, selected from thousands published in literary magazines. The winning stories range in setting from Japan at the outset of World War II to a remote cabin in the woods of Wyoming, and the characters that inhabit them range from a misanthropic survivor of an apocalyptic flood to a unicorn hidden in a suburban house. Whether fantastical or realistic, gothic or lyrical, the stories here are uniformly breathtaking. They are accompanied by the editor’s introduction, essays from the eminent jurors on their favorites, observations from the winning writers on what inspired them, and an extensive resource list of magazines. Laura Furman, series editor of The O. Henry Prize Stories since 2003, is the winner of fellowships from the Guggenheim Foundation and the National Endowment for the Arts for her fiction. The author of seven books, including her recent story collection The Mother Who Stayed, she taught writing for many years at the University of Texas at Austin. She lives in Central Texas.